Description: For sale privately from our Directors varied collection. 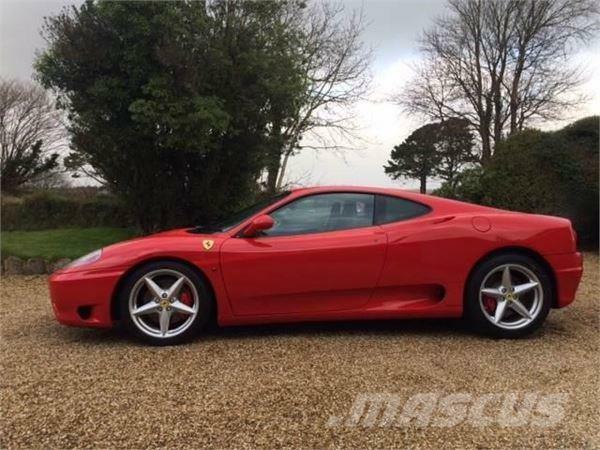 One registered keeper, beautiful condition, exceptional low mileage, Scuderia Ferrari Shields, challenge style grills, superb carbon fibre hard backed racing seats in Nero leather, nero leather headlining. First registered 18/04/2001.